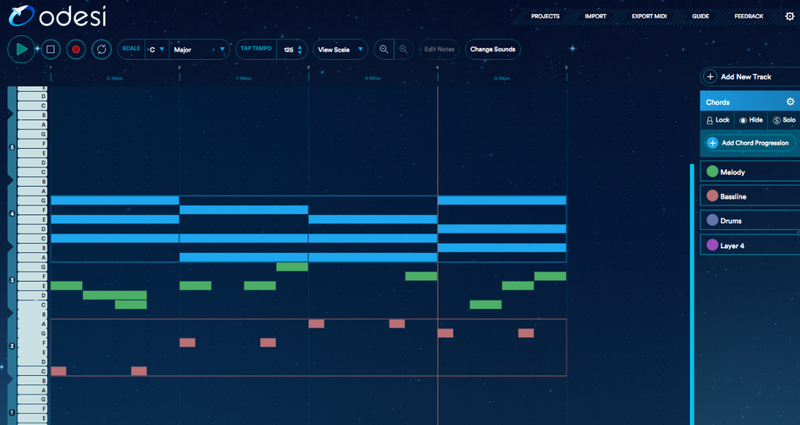 Sketch song ideas quickly with Odesi, a new music-making platform that lives in your browser. Sketch song ideas quickly with Odesi, a new music-making platform that lives in your browser and on a companion app for your Mac. At its heart, Odesi lets you sketch music ideas using just your browser. 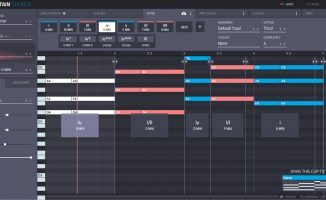 It’s not meant to be an all-in-one digital audio workstation, rather it’s meant to complement the digital audio workstation (DAW) you use, such as Ableton Live. You create the gist of your production here, then you export it either as an audio loop or as Midi to finish in your DAW of choice. This is done through a site that looks like a very basic DAW – you specify the key and chord progression you want first. The really interesting thing is that Odesi has a lot of progressions to get you started, which I think is really helpful regardless of the type of music you’d want to make. These are apparently derived by a crowdsourced analysis of many decades of previous hit music, to get a sense of what ideas work and don’t when it comes to penning chart-toppers. Once you have your chords, you can then choose a drum pattern as well as a bassline. Again, Odesi comes stock with a lot of different types that vary according to genre. 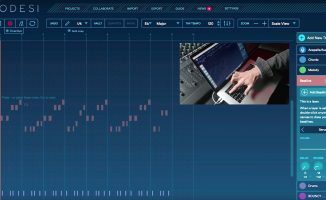 One you’ve got these “rhythm” elements down, you can add your own melody using a Midi keyboard, your computer keyboard, or your mouse. You can then export it as audio and e-mail it to others, or as Midi to be imported into a DAW. So really, this program is a solution to the dreaded “open Ableton and stare at a blank screen” syndrome. For DJs, this means you can produce your own loops quickly even though you may have a less than basic grasp of music theory. For producers, this means making music sketches quicker and more conveniently than opening a DAW since it’s all in your browser. That also means you can do it anywhere, consistently, from your desktop at home to your mobile phone. 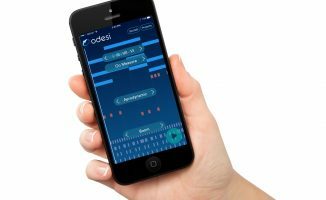 • Odesi is now available for US$49. Check out the Odesi website for more details. Do you like the idea of getting help at the early composition stage of making music? 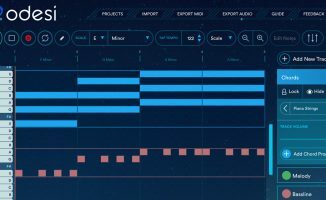 Do you think a tool like this might help improve the quality of DJ/producer output? Please share your thoughts below! this is obviously a classical music theory based DAW which emphasizes melody and harmony according to classic composition rules. what’s made modern music most interesting is its focus on tonality — a complexity that for example samples provide the composer in a degree much greater than the classical orchestral tonal pallet. so while this may seem totally unusable by certain modern producers, I think the future is an integration of these two styles of production/composition — something most recently exampled by harmonic mixing by DJs.